I am amazed at how half-baked the update screen looks in your picture. Does Apple pay attention to details anymore? Huge weird gap on the top, overlapping text that doesn’t fit into the allocated space. A kindergartener would be better at laying that out. My screen didn’t look like that. Mine was fine. Mine had a slight overlay of the ‘61.5 MB’ into the text. 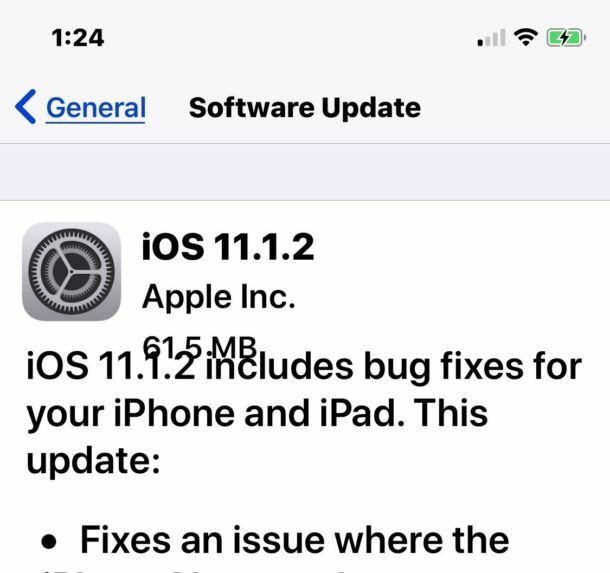 Has Apple ever had an update so messed up as 11-everything? I guess the battery life on my 6s is permanently ruined. No problem as long as I don’t use it or travel. Thank you for sharing the files!